For all Gaijin Entertainment services, we are employing an active unified account system - meaning that you don’t need to create multiple accounts for websites, forums and for the game itself. You only need to create one unified account for War Thunder. To increase the protection of your account from hacking and stealing attempts, we have implemented a two-step authorisation system utilizing the Google Authenticator service. This system has been introduced to protect your account in any case, even if a malefactor would be able to get your password. To use the Google Authenticator, the only thing you will need is a smartphone based on either the iOs, Android or BlackBerry operating system. However, unofficial applications for Windows phone and desktop computers also exist. Install the application on your device by following the links or by using the search function in the store page. 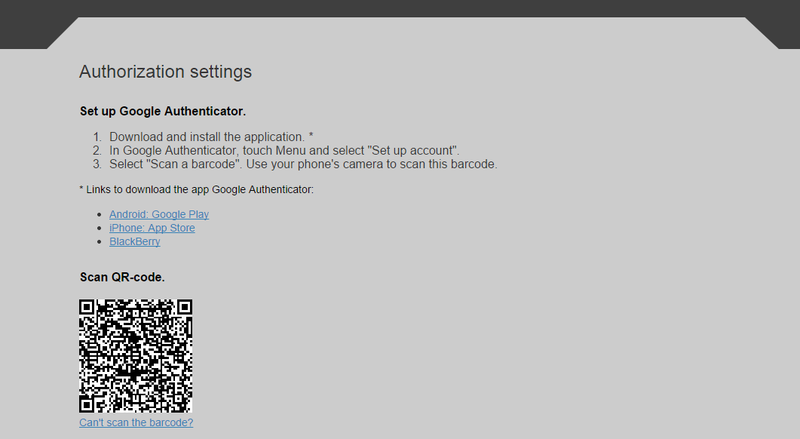 Then, scan the QR-code from the page with your Google Authenticator software. If the code is not accepted by the page - disable time synchronization in the application settings. After you confirmed the code - two-step authorization will be enabled. Congratulations, your account is now protected! Warning! If you will lose your Google Authenticator account, restoring the account will be only available through the support. For more detailed information about how Google Authenticator protects you account with two-step authorisation, take a look at the official documentation.